Kareem “Biggs” Burke is a versatile Harlem native entrepreneur best known as a co-founder of Roc-A-Fella records, launching it alongside Jay Z and Damon Dash in 1995. He transformed the lucrative Roc start-up into an empire; launching roc-a-wear clothing line and starting careers for some of the biggest music artist like Kanye West, Cam’ron and Freeway. Throughout the years, Mr. Burke has expanded his enterprise in the spirits, film, multimedia space and sports markets. 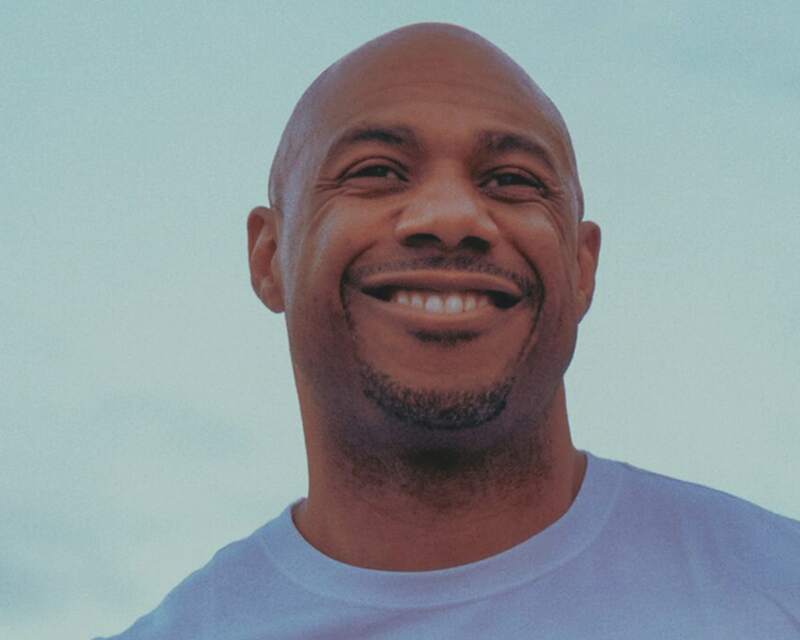 Today, “Biggs” continues to use his extensive 20+ years of knowledge in music & entrepreneurship business to build his latest ventures: fashion brands (Fourth of November, Redo96, Reasonable Doubt), brand collaborations such as Nike, TV and film, marketing company, business consulting, and raising money for a healthcare fund. The film “OG” starring Jeffrey Wright just got picked up by HBO and more fashions coming soon!